Road Trip! 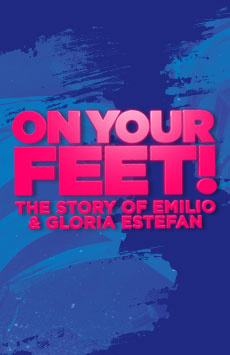 Follow Ana Villafañe, Ektor Rivera & the Cast of On Your Feet! to Washington, D.C.